As we enter mid-June, less than three months are left until Apple launches the 2018 iPhone lineup. The company is expected to launch three devices this year, as it looks to increase its user base and provide incentives for older users to upgrade. While an Average Sales Price (ASP) increase has kept Apple’s revenues up and growing, this is only a temporary fix to a much deeper problem. Cupertino relies heavily on the iPhone and is therefore forced to keep up the pace of upgrades or risk a loss of user interest. Today, we’ve got more information for the 2018 iPhone lineup. Take a look below for more details. Apple. will launch two successors to the iPhone X and one LCD iPhone this year according to current reports from the rumor mill. 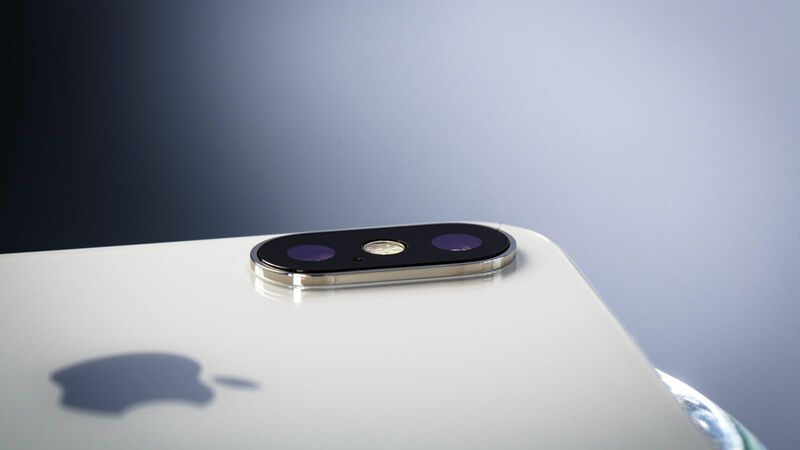 Out of the trio, it’s the iPhone 9 that has appeared more frequently on the rumor mill. The device will represent a mixture of the iPhone 8 lineup’s low-cost features and the iPhone X’s 3D facial recognition. Today, Jun Zhang of Rosenblatt securities is back and he’s got more details for the iPhone XS, iPhone XS Plus and the iPhone 9. One upgrade that has surfaced on the rumor mill is about the trio’s chargers. Apple is rumored to launch an 18W USB-PD (Power Delivery) adapter with the devices. This, along with a USB-C to lightning cable, will allow for quicker charging. 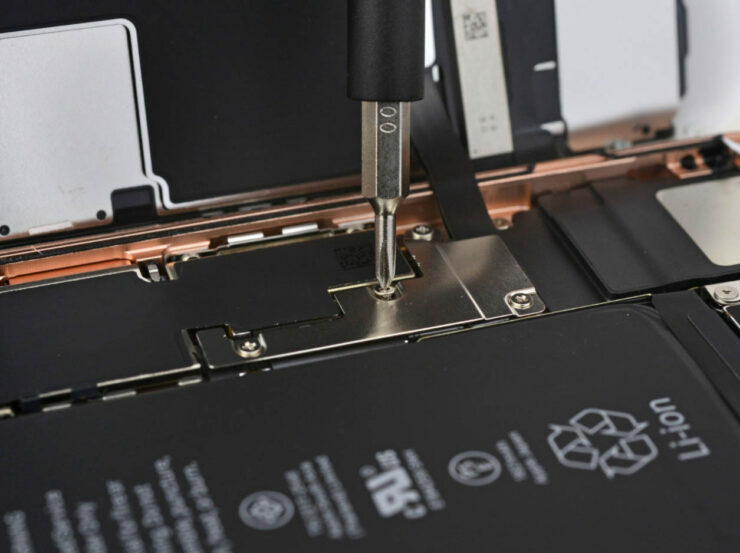 While we’re doubtful about the authenticity of these claims (despite their logical validity), Jun Zhang believes that Apple will increase charging specifications for this year’s iPhones. According to the analyst, the three iPhones and their chargers will now support 9V 2A and 5V 3A charging as compared to the current 5V 2A. For the iPhone 9, Apple is rumored to implement cost-cutting measures to bring down the device’s retail price, which will allegedly fall between $650-$750. To achieve this, the company is rumored to remove Force Touch and equip the device with an LCD display instead of an OLED panel. Additional rumors of a metal back also led to speculation that Apple just might remove wireless charging from the device. However, if Zhang has his facts straight, then this is not the case. According to analyst Apple will replace Broadcom with Texas Instruments as the supplier for wireless charging equipment on the LCD iPhone 9, to reduce costs. Furthermore, Zhang believes that Power integrations will replace NXP and ON Semiconductor as the supplier for charging solutions across Apple’s mobile gadget lineups. As Apple made major upgrades with the iPhone X last year, looks like the company will now focus on the little details for its 2018 smartphones. This, of course, isn’t surprising as Apple followed a similar approach before its recent design hiccups confused matters. Thoughts? Let us know what you think in the comments section below and stay tuned. We’ll keep you updated on the latest.